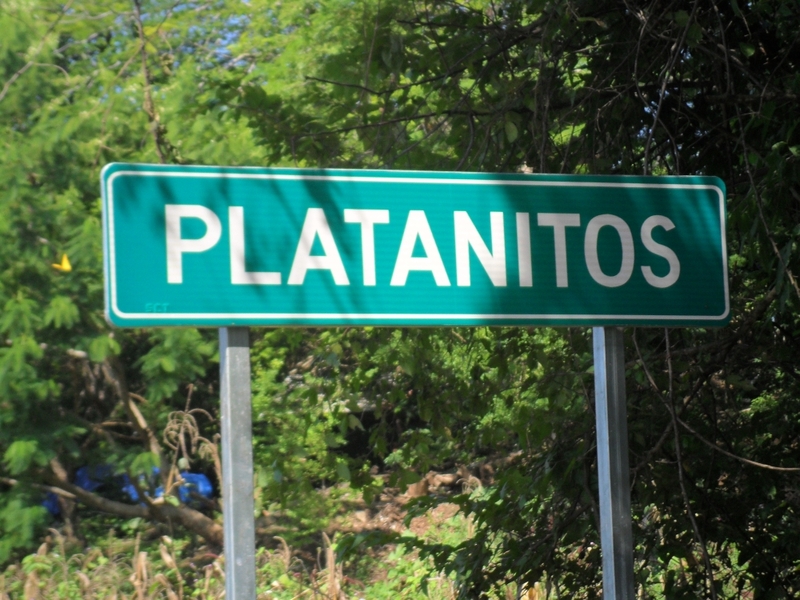 Prestigious Platanitos properties. 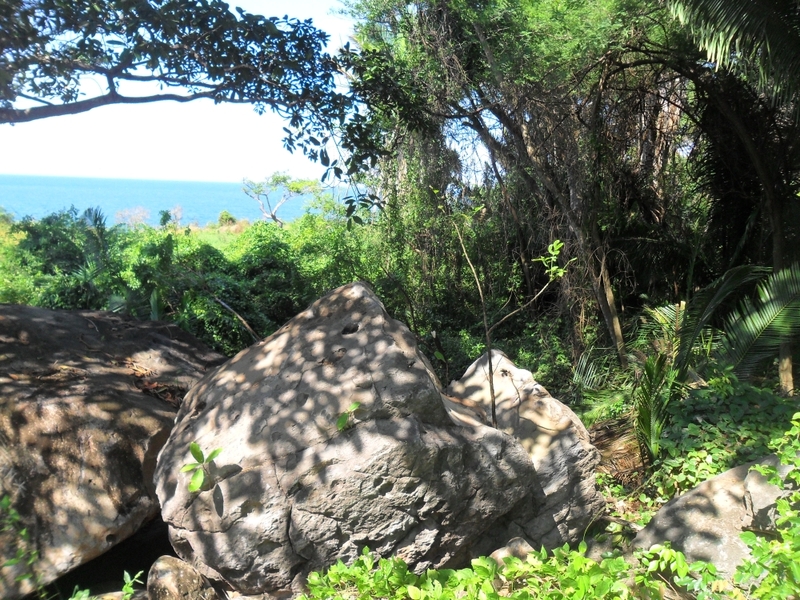 Three separate lots tucked away in the tiny cove of Platanitos, Nayarit. The lots are 30 meter by 30 meters, 900 square meters each ( 9,688 sq. ft.) All lots are in separate locations and do not border each other. All have registered titles, not in the Ejido. 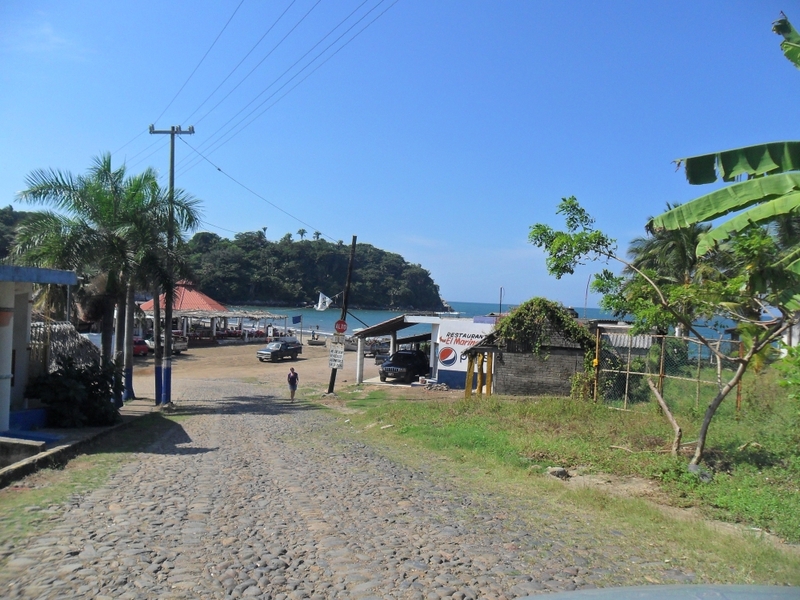 This is an exclusive section of shoreline set apart from the hustle and bustle of the big cities. A very rich area with elegant private homes. 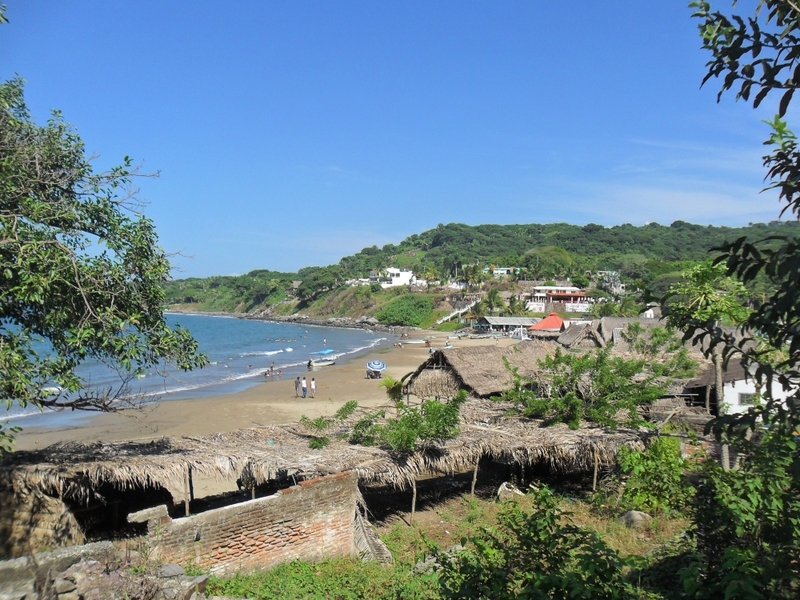 The beach itself is open to the public and has a number of restaurants each serving up delicious seafood including the area favorite “Sarandeado” style BBQ fish. 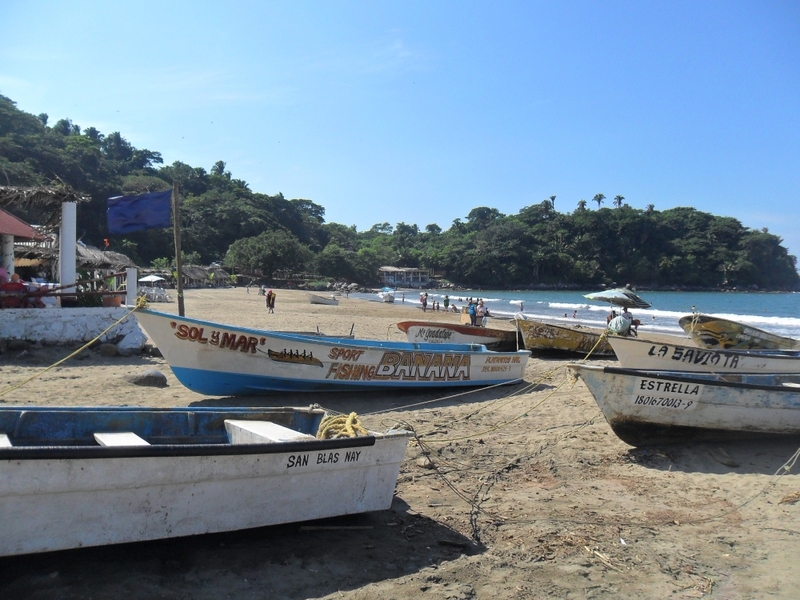 Fishing “pongas” small Mexican boats adore the shores. During the winter months the kids can find adventure in the form of the Banana boat ride, a wild banana shaped float pulled thru the ocean by a high powered ponga . 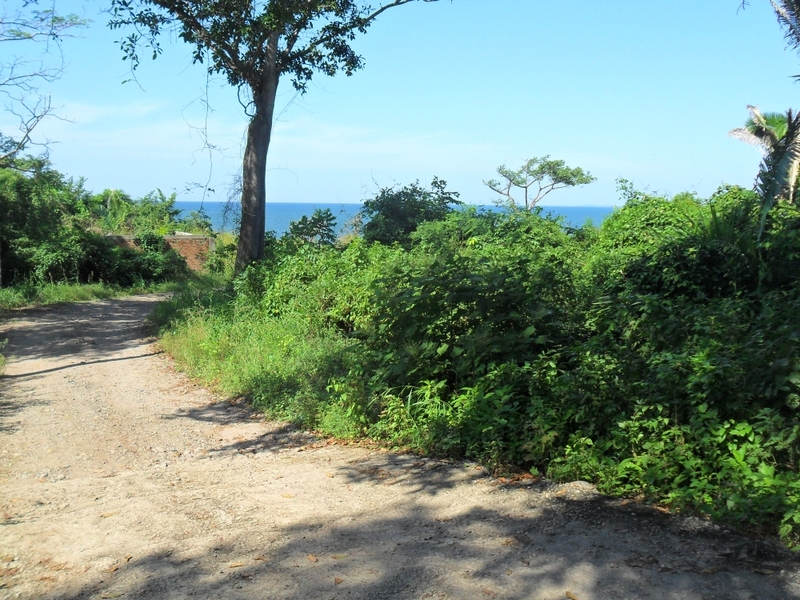 Enjoy your private piece of paradise today with any of these 3 spacious high class lots at the low price of $70,000 USD a piece.